French gastronomy is constantly reinventing itself and retains its inimitable stratospheric reputation throughout the world. The Taste of Paris festival offers you a great way to check out this enviable international status. 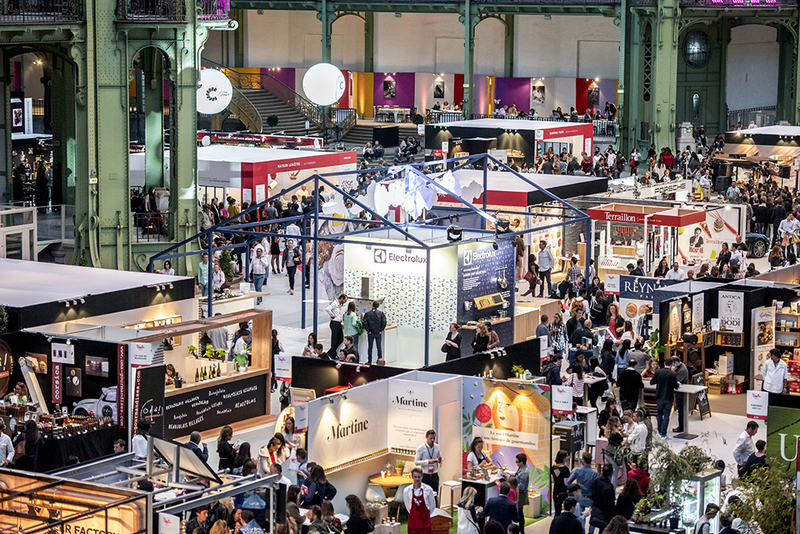 A veritable showcase of culinary savoir-faire, this festival offers four days of tasting and encounters under the magnificent glass roof of the Grand Palais. Enjoy it when you stay at one of the hotels of the Compagnie Hotelière de Bagatelle! This fabulous foodie festival will be held for four days, from May 9th to 13th, 2019, and is first and foremost an opportunity to sample the creations of great starred chefs as well as those of rising young talents. Stop by their pop-up restaurants to treat your eyes and your taste buds. 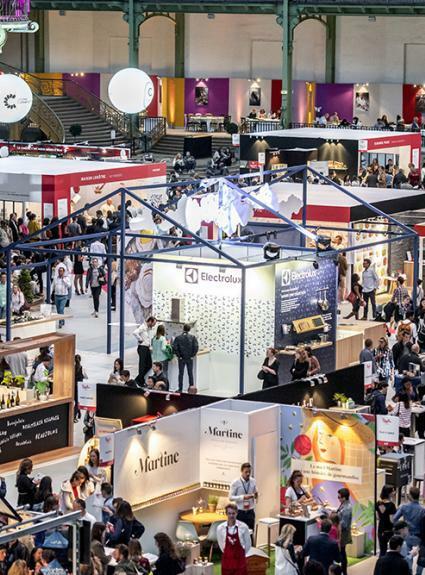 You’ll also get to meet hundreds of producers and artisans in the aisles of the Grand Palais who will present products of the highest quality and share with you their skills, knowledge and experience. Part of the show is devoted to food and wine pairings, so that the pleasure is complete. Get your hands in the dough! In addition to tastings, demonstrations and exhibitions, the Taste of Paris festival is noted for its many workshops. Head to the Secrets des Chefs section, where you’ll be invited to participate in 45-minute sessions in which professionals will teach you the secrets of becoming an outstanding chef, or at least a better cook! It’s friendly, enjoyable and, to add to the pleasure, the hotels of the Compagnie Hotelière de Bagatelle are located nearby. The Roch Hotel & Spa, for example, is only a ten-minute walk from the Grand Palais. 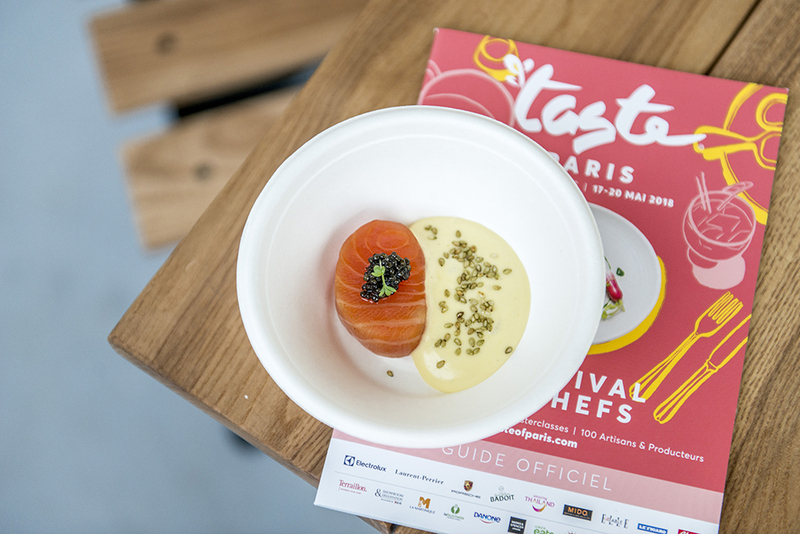 Taste of Paris proves that French gastronomy remains exceptionally creative and delicious. Shining a spotlight on artisans, producers and chefs alike, this show is convivial, fun and uninhibited. Just like the hotels of the CHB!